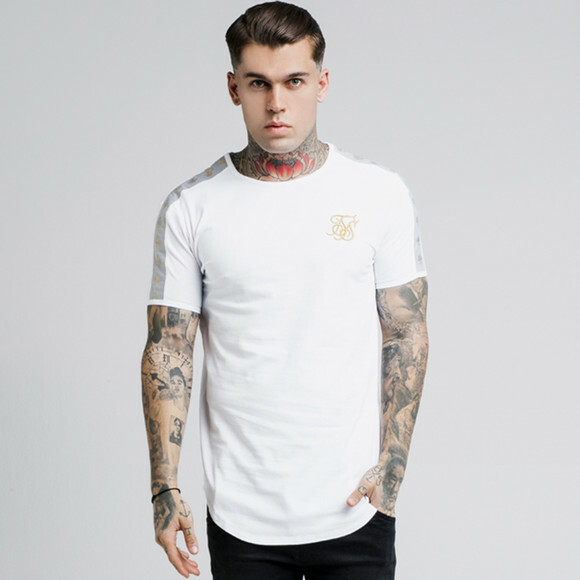 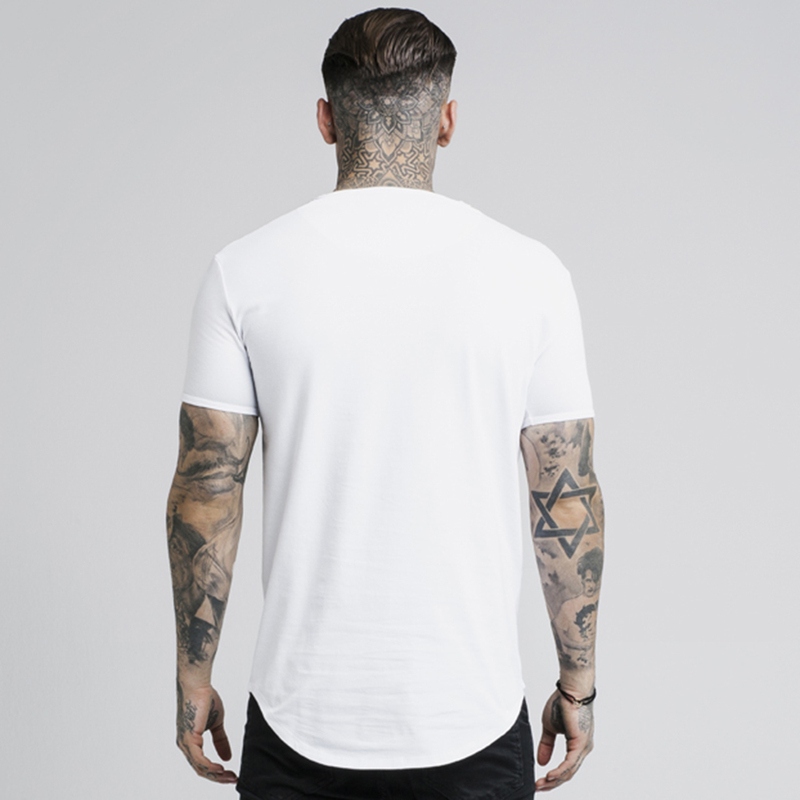 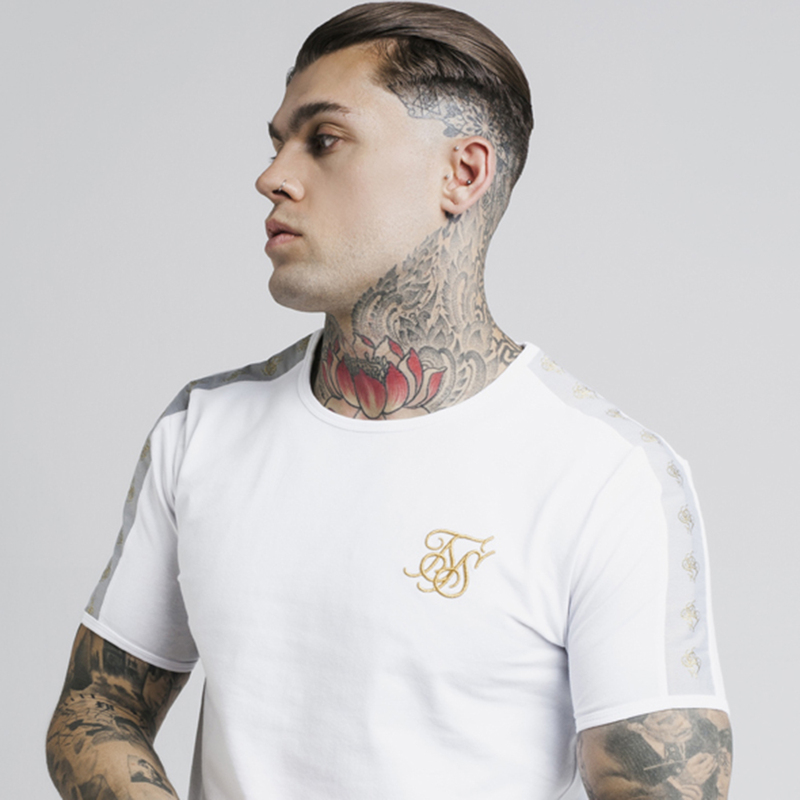 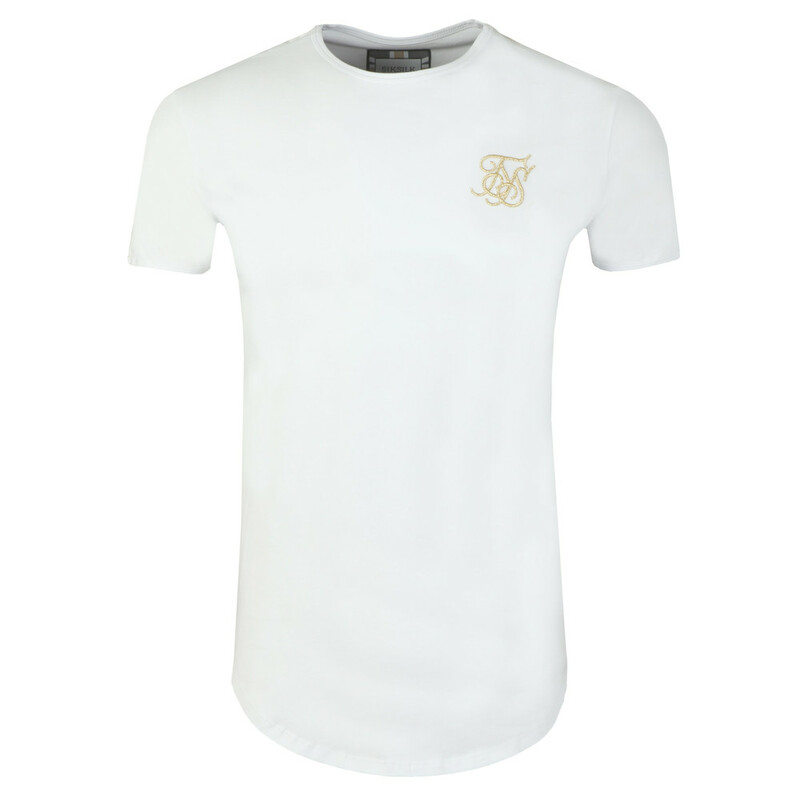 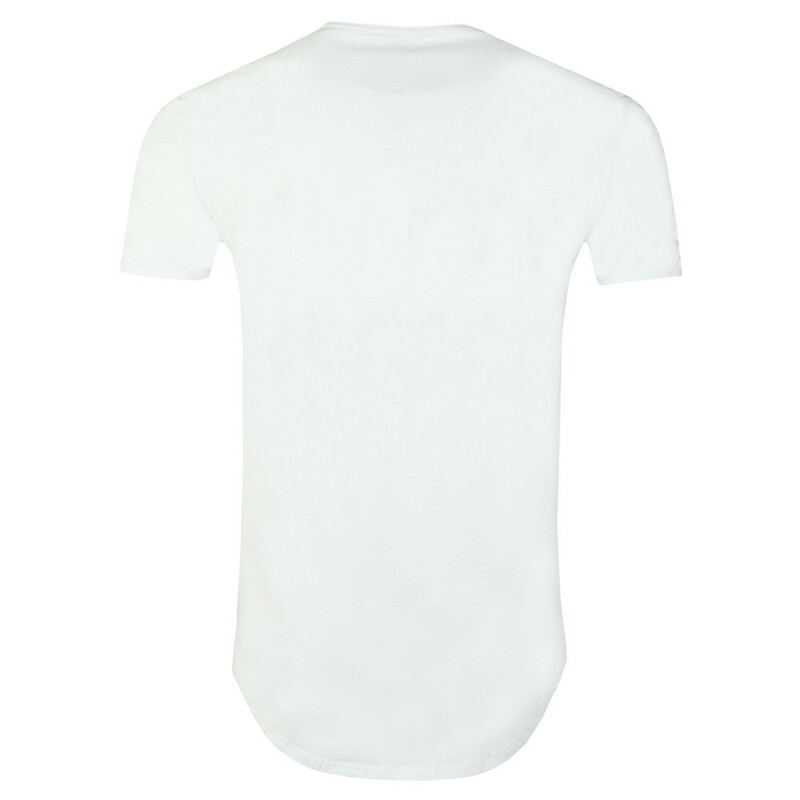 Sik Silk Lurex Gold Tape Tee in White. 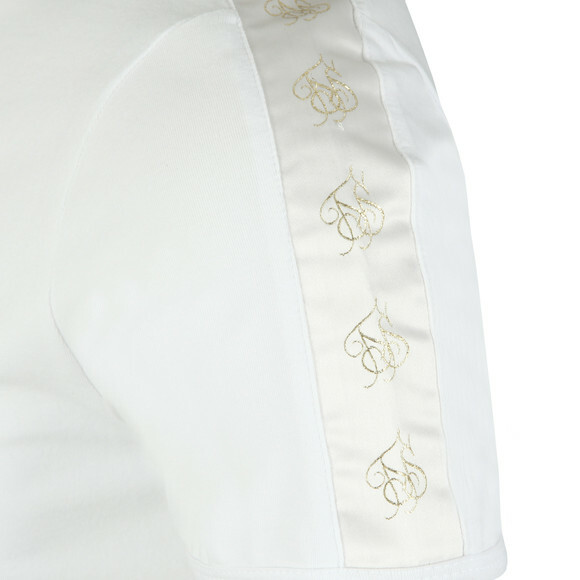 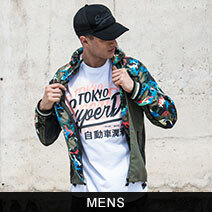 Detailed with embroidered Sik Silk logos on the chest and shoulders that is made of a fine, gold lurex. Finished with a curved hem.